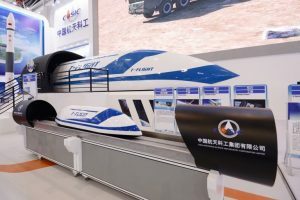 China Aerospace Science and Industry Corporation (CASIC) and Chinese automotive manufacturing company, Zhejiang Geely Holding Group, signed an agreement on the development of supersonic trains and related technologies. The agreement will enable Geely and CASIC to pool their capabilities in the development of next-generation mobility technologies. The two sides will also cooperate in the development of industrial internet and related technologies in the promotion of intelligent industrialization and manufacturing. As part of the framework agreement, Geely will contribute expertise in intelligent manufacturing and commercial operations, enabling CASIC to maximize its strengths in technological research and development, industrial internet, and smart supply chain. The next evolution in manufacturing will be in the form of intelligent manufacturing combined with industrial internet and smart supply chain. 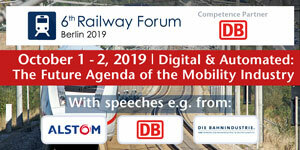 “We will lay the groundwork for developing core technologies for the next generation of transportation, transform and upgrade related industries for high-quality development, and build an interconnected industrial infrastructure which in turn will promote future innovation,” Chairman of Zhejiang Geely Holding Group, Li Shufu, said. 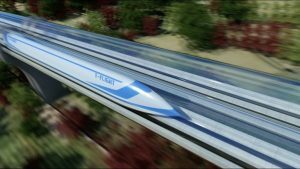 The proposed supersonic trains will use magnetic levitation (Maglev) technologies to eliminate ground friction and vacuum tubes to reduce air resistance. 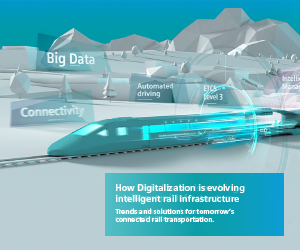 The supersonic trains are positioned as the next generation of mobility offering safe, comfortable, highly adaptable, environmentally-friendly, ultra-high-speed transport. 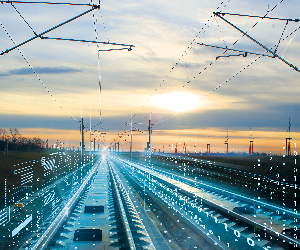 Technologies developed through the realization of supersonic trains will help Geely advance the fields of new energy vehicles, automotive safety, and new material science.